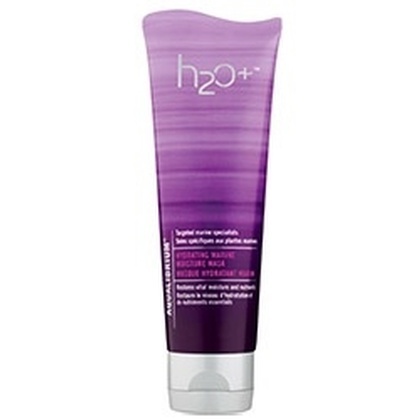 A purifying treatment for oily skin, which constricts pores & regulates oily sebum secretions. Purifying and disinfecting the skin by restoring water and salt. Rebalancing the lipid barrier and minimizing pore dilation. 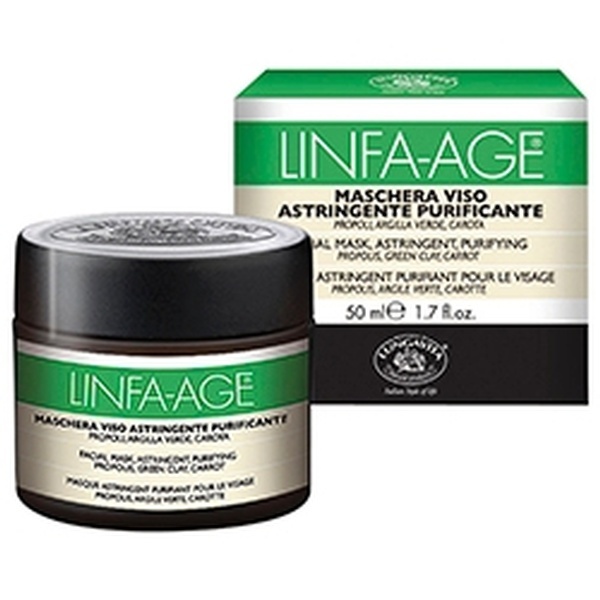 Apply a generous quantity of mask to thoroughly cleaned skin, massaging delicately with gentle circular movements. Leave on for at least 10-15 minutes and then remove with warm water before using you daily face cream. 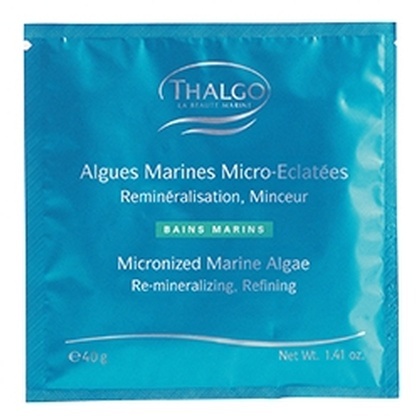 This mineral-rich mud mask helps balance and purify oily skin for a refined finish.